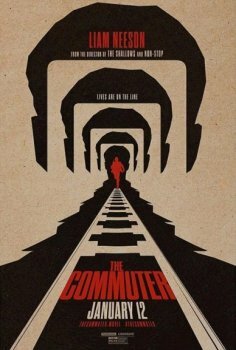 The Commuter - Available as a download or stream? 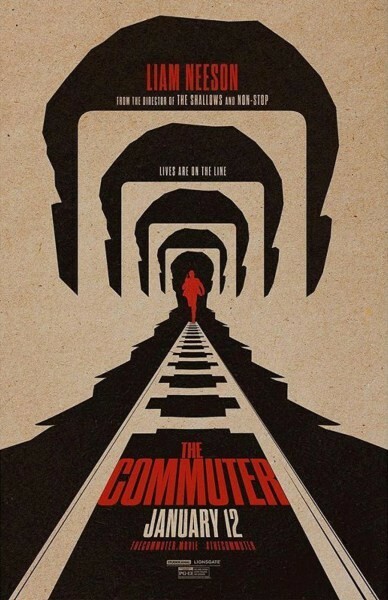 The eighth motion picture from Spanish director Jaume Collet-Serra ('Orphan', 'The Shallows'), the mystery film, "The Commuter", will be out in January of 2018. It will be his fourth film starring Liam Neeson, and his second starring Vera Farmiga. It follows an insurance salesman Michael Woolrich (Neeson) whose typical commute home from work one day becomes the center of a criminal conspiracy with life-or-death stakes.